“Lifesaver!! I feel so very thankful that this is now an option for us! And the staff is absolutely amazing!! My kids loved it and felt at home there. I love how everything is set up and the activities they have to offer. My kids are already asking to go back”. At Dino Drop-In, the fun starts the minute your child walks, or runs through the door. Whether your child is staying for a few hours, a day, or you need an ongoing flexible solution, you can register online via our parent portal. Dino Drop-in provides a flexible, secure, fun environment and our staff take extra care with supportive contact at drop-in and until your child is ready to make some new friends. Our aim is for your child to have fun with our engaging curriculum, helping them feel relaxed and secure in our environment is the best way to achieve that goal. Dino Drop-In’s Preschool delivers a mixed age curriculum that brings out the best in your child. Our program is structured into short sessions throughout the day that allow your child to get the most out of every learning opportunity, without the risk of boredom. 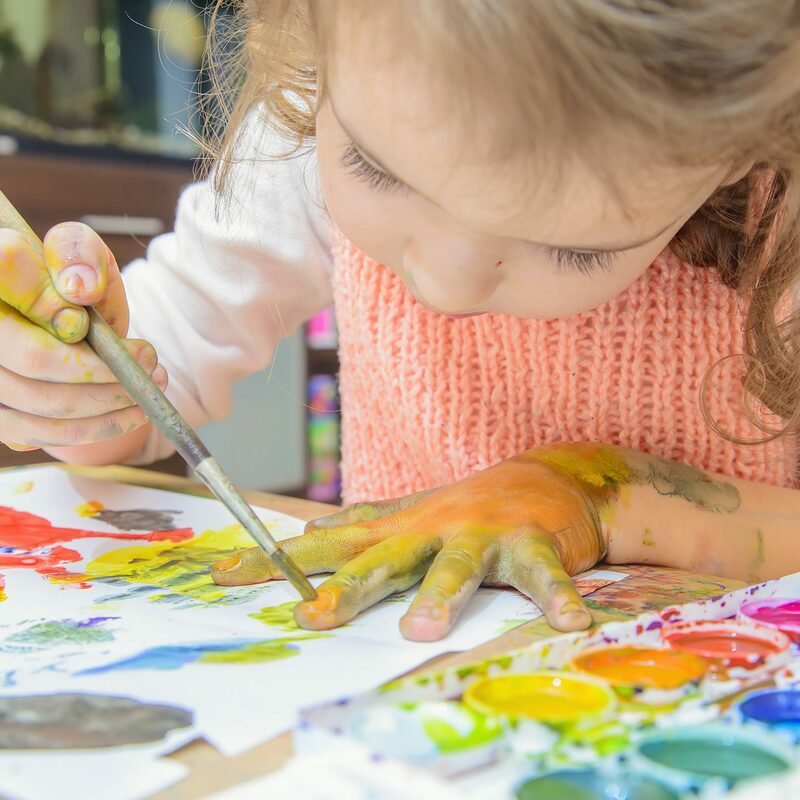 There is also ample time for unstructured play built into the curriculum to foster creativity, problem solving, self-regulation, and independence. Dino Drop-In has educational centers to choose from. As a parent, we know how precious time with your children is, that’s why the teachers at Dino Drop-In learning centers make the most of every minute by providing your children with quality fun and a focus on play based education. With dynamic classrooms that expose your child to academics, social/emotional development and physical education, we allow your child to grow and develop at their own pace, in a nurturing and inspiring environment. At Dino Drop-In, you get the reassurance of qualified teachers and an engaging, yet structured program, without needing to commit to full time hours or provide notice of attendance. A drop-in learning center is based on flexible delivery of services, our structure ensures that we can cater to parents who need occasional help and those with occupations that require work outside of traditional 9-5 hours. So, if something pops up on your schedule, we can help with your children and give you one less thing to worry about. Come in to one of our five fun-filled learning centers for an obligation free tour and see for yourself. Dino Drop-In learning center is not your average drop in daycare; we deliver curriculum for social/emotional, cognitive, physical, and communication development. We pride ourselves on instilling a love of learning in each child.